I wrote in my journal one evening. Though I wrote that quite a while ago, that feeling comes back to me often: that feeling of exhaustion, of heaviness, of emptiness. There are times when my brain is going at full speed, but I can’t seem to bring pen to paper. Some call it writer’s block. Some call it being “down in the dumps”. I call it the slumps. What is the root cause of this idle state? How can we escape from the slumps? 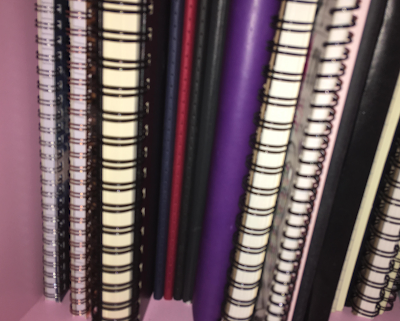 I have shelves full of empty notebooks. What’s stopping me from filling them up? I’ve come to realize that these periods of unproductivity may not always be due to burnout or a lack of inspiration. Instead, they often stem from a fear of failure. In my case, I’m afraid of writing something that isn’t up to par with my previous works. I want every word to be worthy of publishing. This is entirely unrealistic. 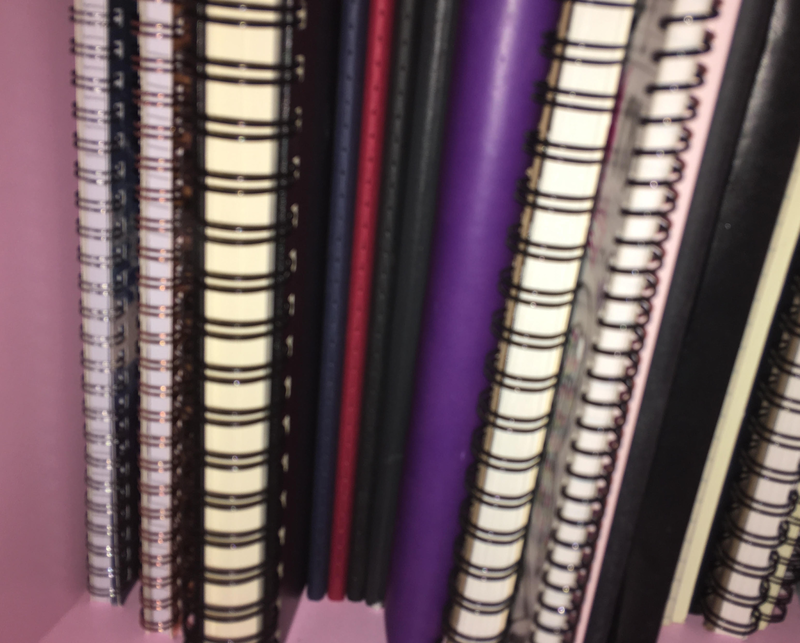 That’s another excerpt from my journal in which I made the connection between my infrequent writing and my perfectionism. This perfectionism extends beyond just writing. People in every field and from every walk of life experience this challenge. Modern society makes it easier than ever to feel inadequate. The only way to escape from the slumps is to eliminate this desire for perfection. Instead of surrendering to the fear of failure, we ought to do the things we love unapologetically. It’s okay to be a mess. It’s okay to fail. Give yourself permission to be as imperfect as humanly possible. With that said, if you are a writer struggling to pull yourself out of the slumps, scroll down for some writing prompts to get you started. 1) What’s bothering you more than anything else right now? What is something in your life or in the world that you want to change? What are you willing to do to change it? 2) What’s the best thing that has happened to you all week? No matter how big or small it was, write about what happened and how it impacted you. 3) What puzzles you? Is it a scientific phenomena? Is it a moral dilemma? Is it something you can ever find the answer to? 4) Write about a version of yourself who lives in a parallel universe. Everything about your life is the same: except for one minor, yet crucial, detail. Did any of these prompts inspire you to write something profound? Do you have anything you’ve written - any prose, news articles, poems, short stories, etc - that you would like to see published? Send an email to youthcakezine@gmail with your submission/s attached for a chance to have your work published on YouthCake.com!